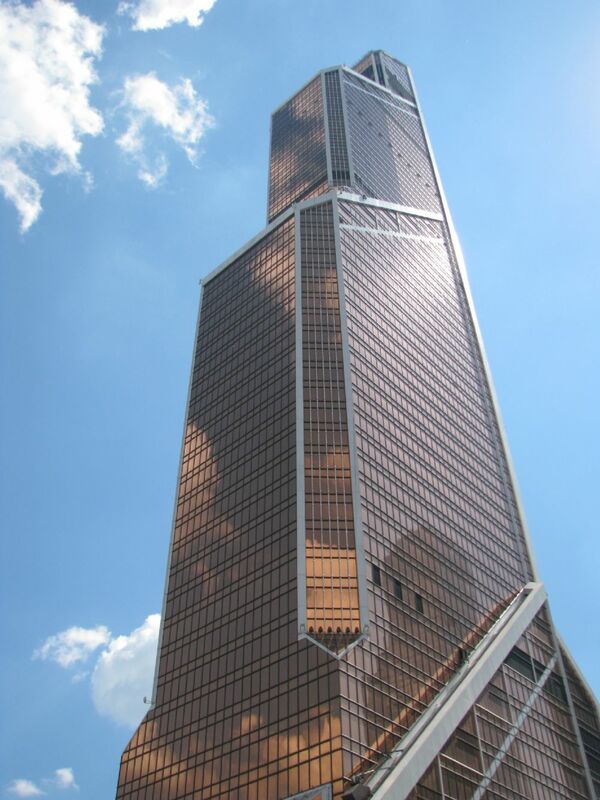 The new head offices of Japan Tobacco International (JTI) in Moscow, Russia became possibly the highest green office space in Europe certified under LEED green building standard. SPC Solutions was the LEED Green Building Consultant of the project.JTI head offices in Mercury Tower, which qualified for 62 points out of 100 under LEED Interior Design and Construction (ID+C) standard, are located from 28th to 32nd floors of Mercury Tower, currently the third tallest skyscraper in Europe. 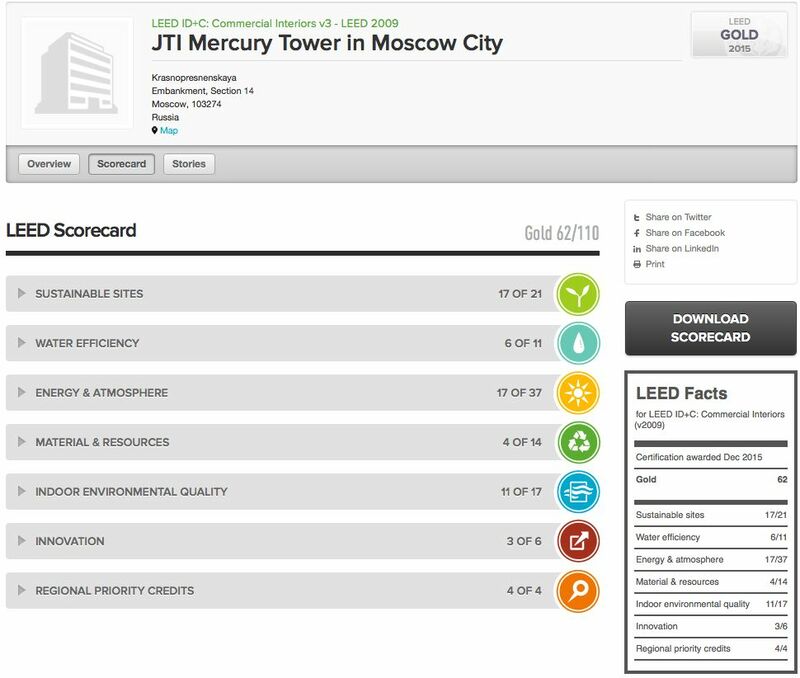 LEED certification of the JTI head offices in Mercury Tower is expected to be a land mark green project in the Russian construction industry, where sustainable design and construction standards, such as LEED and BREEAM, are increasingly adapted in the Russian real estate and construction industry. Designed by SOM and SHCA, the project promotes several sustainable design features. The mechanical and electrical systems were designed by RBTT Engineers. Mercury Engineering was the general contractor of the project. 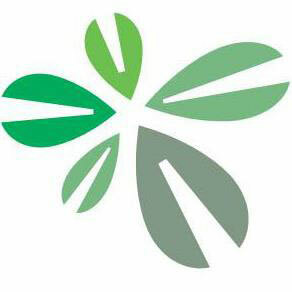 LEED certification of the project was coordinated and managed by SPC Solutions, a green building consultancy firm in Russia. SPC Solutions was also joined by HPBS Consultancy during LEED construction review stage. Through careful coordination and planning, as well as several other specialized consultants to improve the design, JTI achieved LEED Gold certification for the project in 2015.The design incorporates water efficient fixtures, energy efficient HVAC system and other equipment and appliances to promote energy and water conservation. 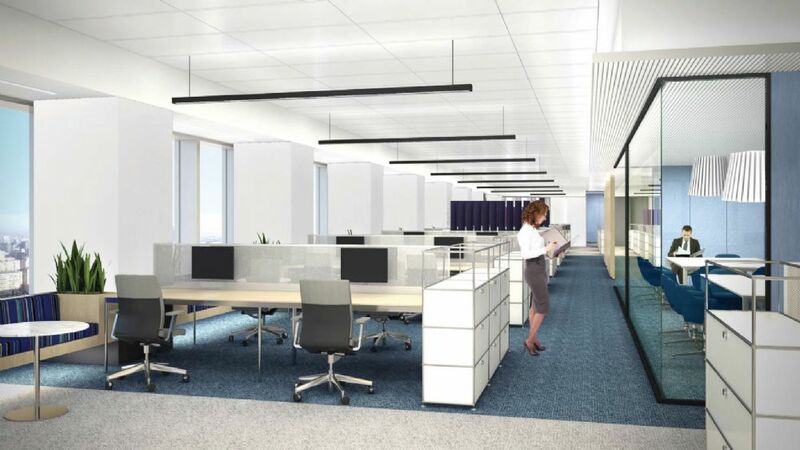 The interior architectural design of new JTI head offices also promotes natural daylight and views, while reducing the lighting energy consumption by occupancy and light sensors. The project’s proximity to various public transportation lines encourages its occupants to limit driving to work. The design provides dedicated lighting, as well as improved interior thermal comfort conditions for its occupants. 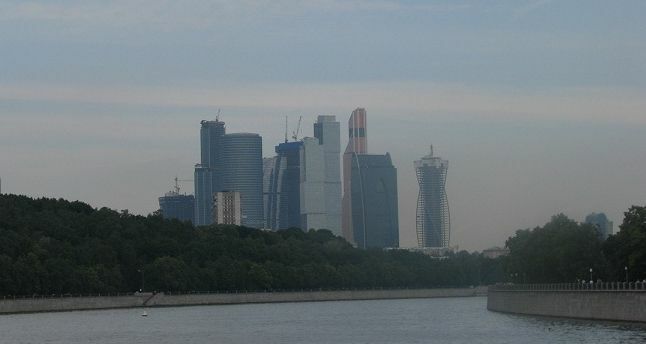 The LEED project also promotes use of bicycle use with dedicated cycle racks, while JTI’s management provides incentives for those occupants, who opt for low emission cars or use public transportation provided by the Moscow City, where traffic jams and sufficient parking areas are a big problem like in many metropolitan areas. 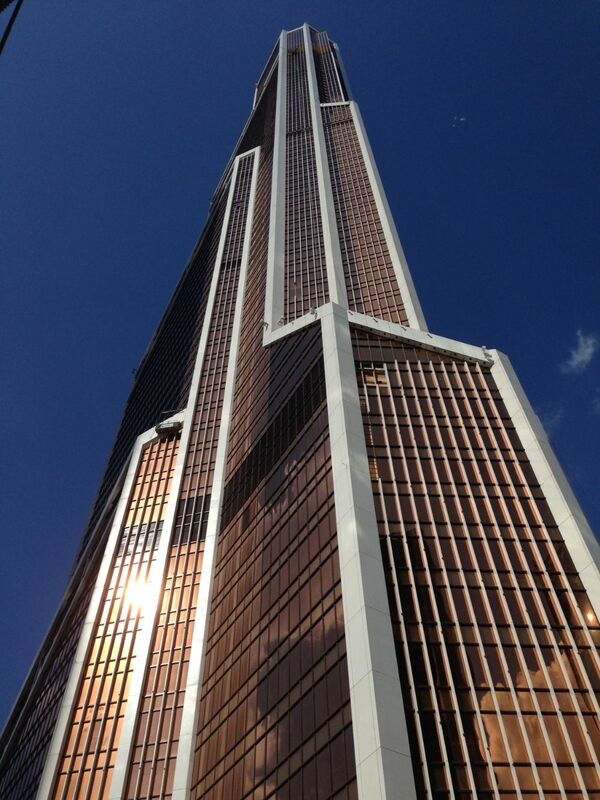 Mercury Tower is one of the crown-jewels of Moscow City development project, which can be compared to several other business districts globally, such as Canary Wharf in the UK or La Défense in France, and stands out with its unique architecture.